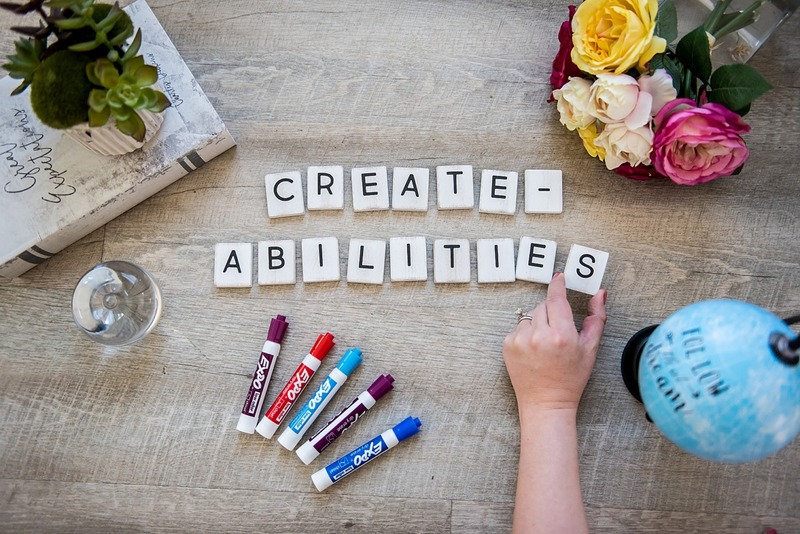 I was approached by a local company here in Salt Lake City called Create-Abilities to create some headshots and marketing shots to enhance the companies brand. I spent some time chatting with the owner, Cassie, about her vision and worked with her to create images that are true to her brand. Photography can be such rewarding work! Copyright © 2019 Ali Sumsion Photography. All rights reserved.